Chronic pain is one of the most prevalent, debilitating conditions in the world, affecting 100 million adults in the US, according to the Institute of Medicine, costing the nation up to $635 billion each year in medical treatment and lost productivity. Unfortunately, the primary treatment options for chronic pain are surgery or heavy (and addictive) medications. Fortunately, there is now another option—natural pain relief that also promotes healing. What is this miracle treatment? 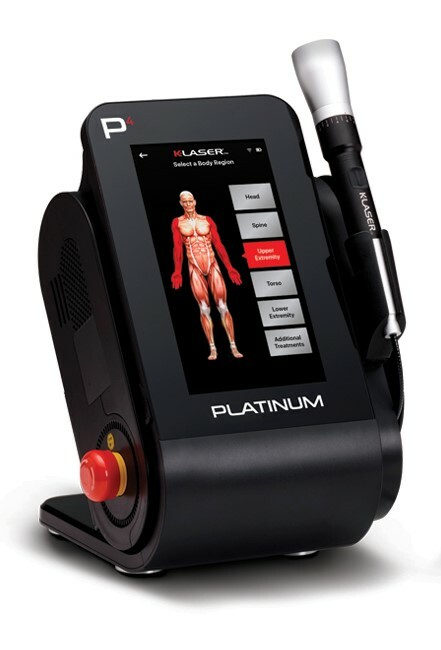 It’s K-Laser, Class IV laser therapy that uses red and near-infrared wavelengths of laser light to induce a therapeutic effect at a cellular level.